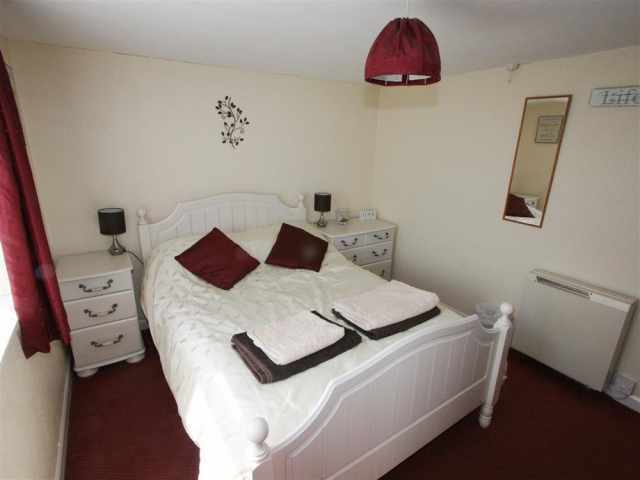 No cot/carrycot accepted. 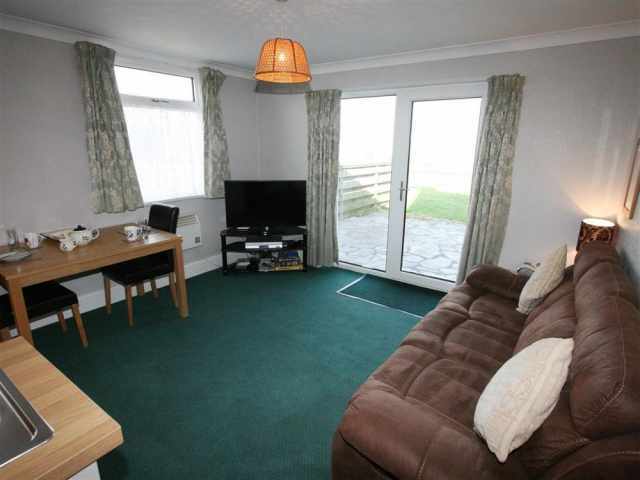 This property welcomes one dog only. 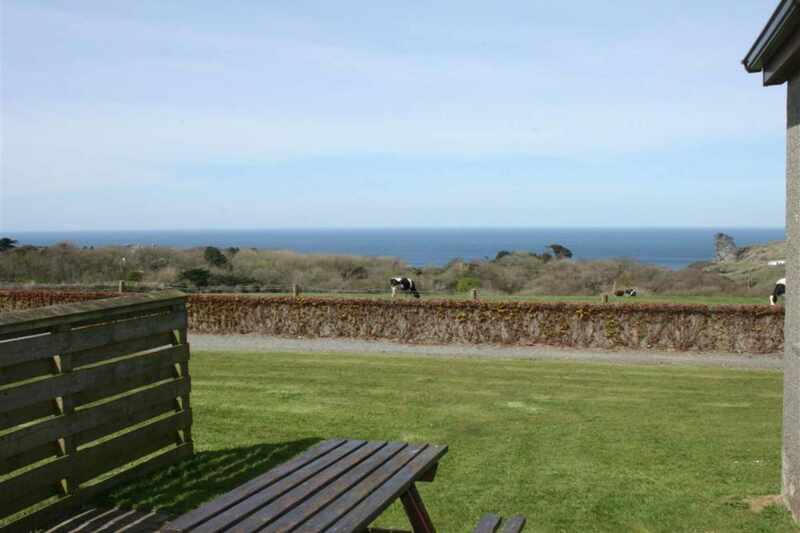 With far reaching views across the Atlantic Ocean to Lundy Island on a clear day, this former scullery is now a self-contained single storey annexe set on a 200 acre family run working farm just one mile from Tintagel. 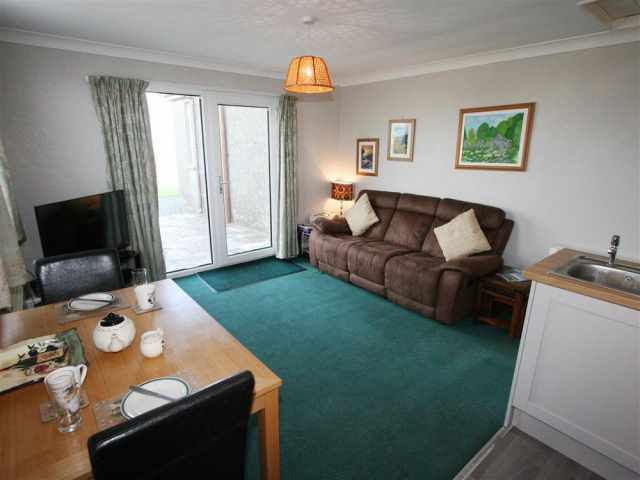 Set in the tiny hamlet of Halgabron, well placed for walkers and within easy reach of the dramatic coastline and its fine beaches, Ocean View offers a very convenient base from which to explore north and mid Cornwall. 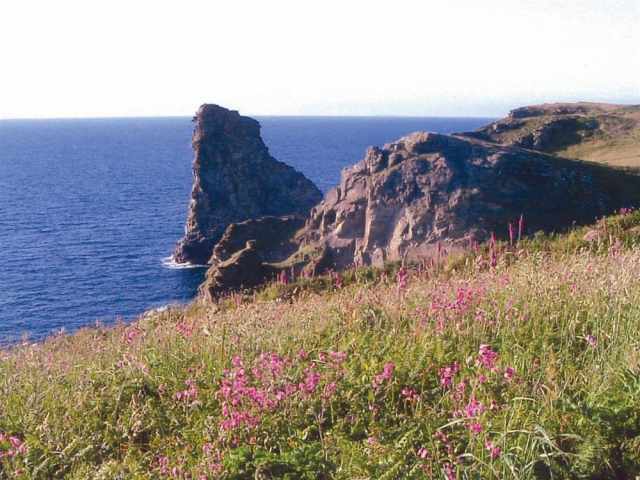 The area abounds with lovely walks across the fields to Bossiney Cove, down the hill to Rocky Valley, take the coastal path to Boscastle Harbour and Tintagel Castle, or through the woods to the mystical waterfall at St Nectans Glen. 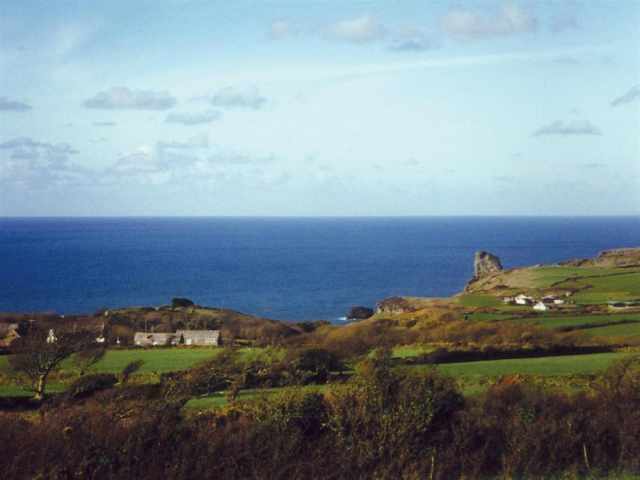 Clifden Farm is just a mile from Tintagel, famous for its association with the legend of King Arthur, and 3 miles from the picturesque harbour at Boscastle, both with a selection of local shops. 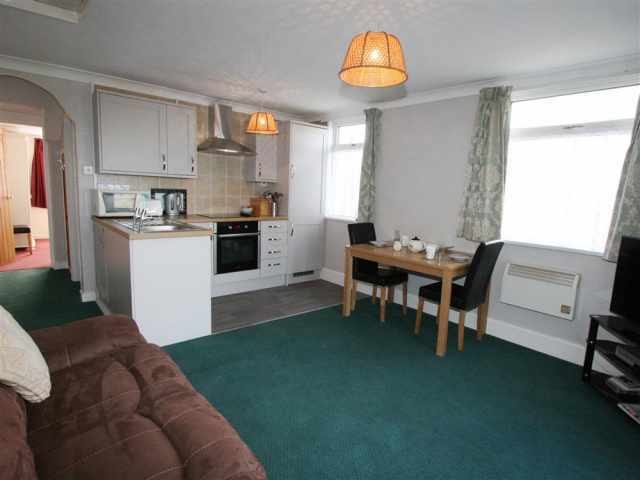 The nearest supermarket is in Camelford 5 miles away. 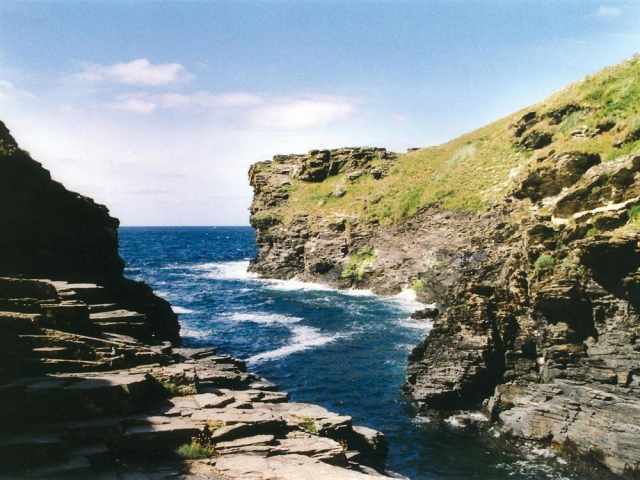 The immediate area is a haven for bird and wildlife enthusiasts and there are a wide choice of sandy beaches close by the nearest being Bossiney Cove, which has sand at low tide accessed via a fairly steep incline and the sandy surfing beach at Trebarwith Strand is less than a ten minute drive. 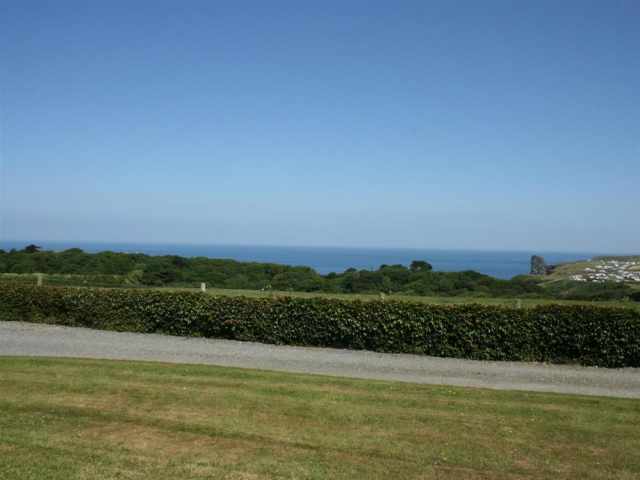 Although from the outside Ocean View lacks the charm of the older buildings, the inside is pleasantly light and airy with lovely views of the sea and countryside from the patio and lounge area. 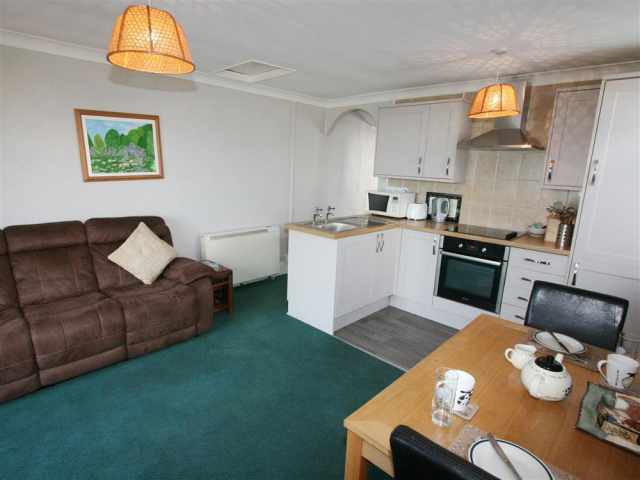 Approached from its own parking space, one step leads up to the double glazed patio doors which open directly into the cosy living room consisting of comfortable lounge seating, a dining suite and a newly fitted kitchen area. 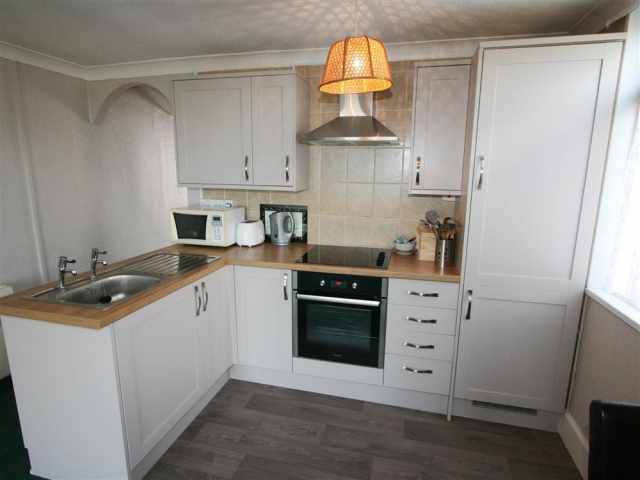 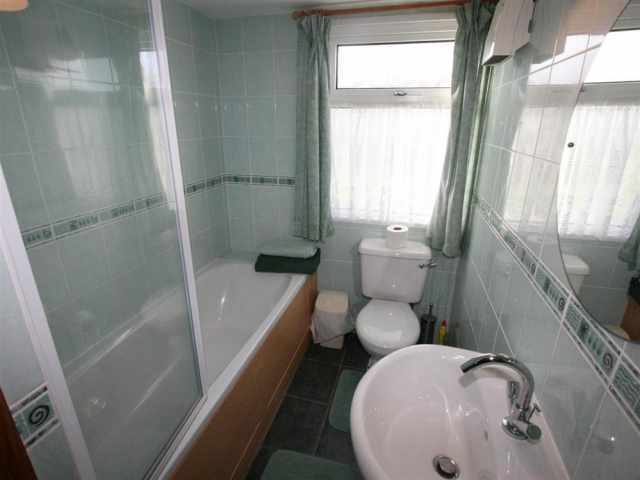 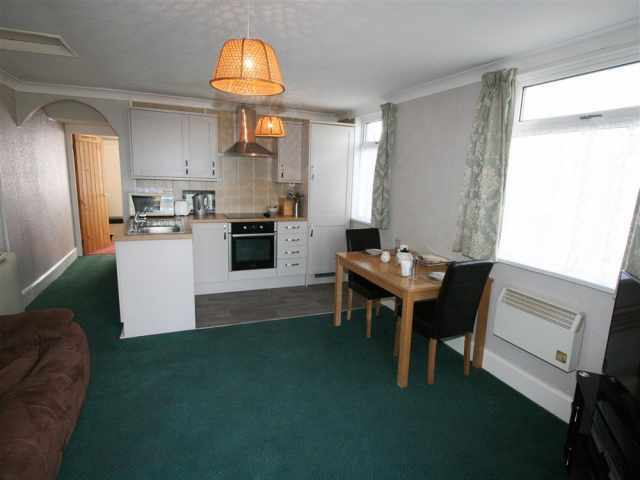 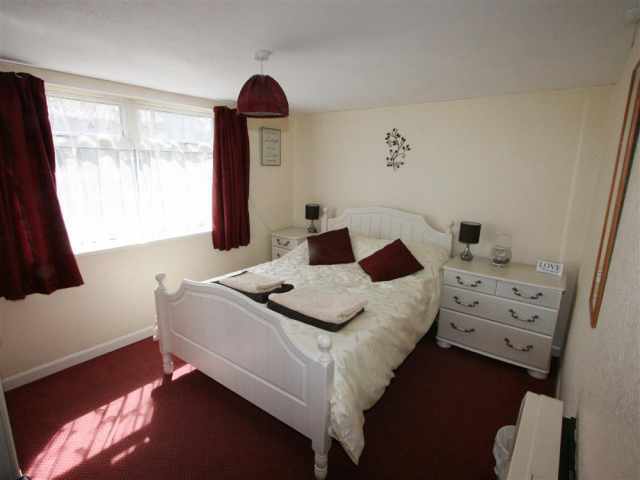 Beyond the living room at the rear of the property is a bright and sunny double bedroom and a fully tiled bathroom W.C. with hand basin and shower over the bath. 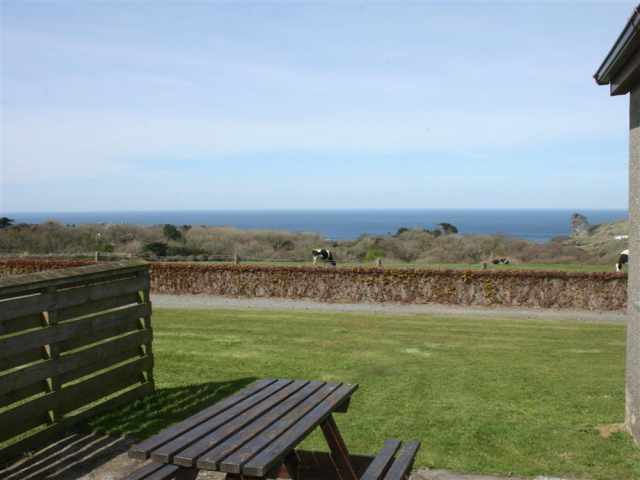 A small lawn and slate paved patio with a picnic table fronts the property on the seaward side making the most of the wonderful sea views over the farmland towards Long Rock. 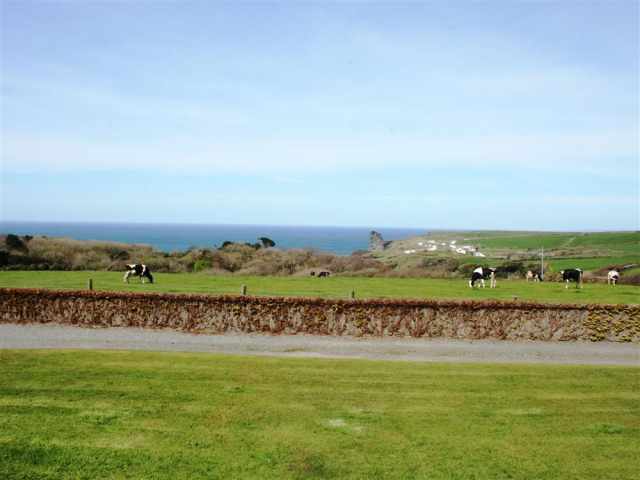 A pet is welcome however as this is a working farm; dogs should be supervised at all times. 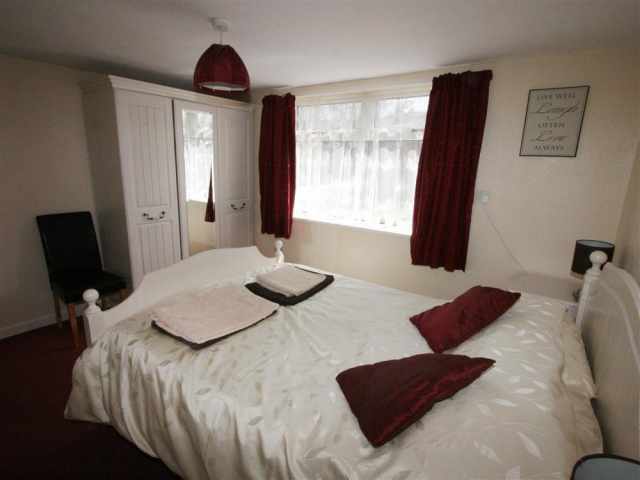 The owner will provide a complimentary washing/drying service on request.